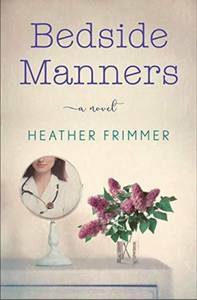 Just in time for the holiday shopping crunch, Le Rouge Chocolates will host a Meet the Author event with Heather Frimmer on Wednesday, Dec. 12 from 11 a.m. - 1 p.m. Signed and personalized copies of the book will be available for purchase. 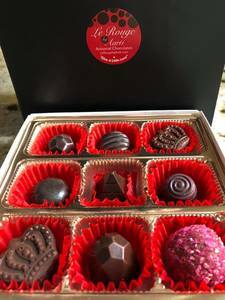 Add La Rouge's gorgeous handmade chocolates for a perfect gift combo for the readers in your life. Released in October, Bedside Manners follows a mother and daughter, Joyce and Marnie Novak, as they navigate the medical field from two perspectives: patient and physician. Joyce is newly diagnosed with breast cancer while Marnie has recently graduated medical school. Through their interlocked journeys, both Joyce and Marnie’s futures change in ways they never would have expected. To learn more about the author and her book, visit heatherfrimmer.com. Le Rouge is located at 190 Main St. in Westport, Conn. For more information, click here.